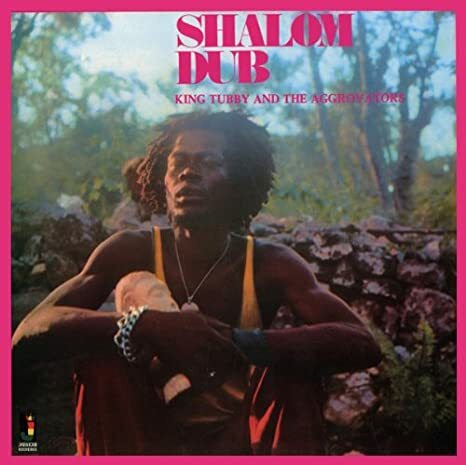 King Tubby – Shalom Dub. Describing dub is difficult, it’s always some variation of booming bass, clattering drums, spacey horns. So explaining why some dub is good and some isn’t is hard; the good stuff just, well, works. But the difference between the good stuff and the rest is enormous, and it’s immediately obvious this early recording from the legendary King Tubby has plenty of the good stuff. 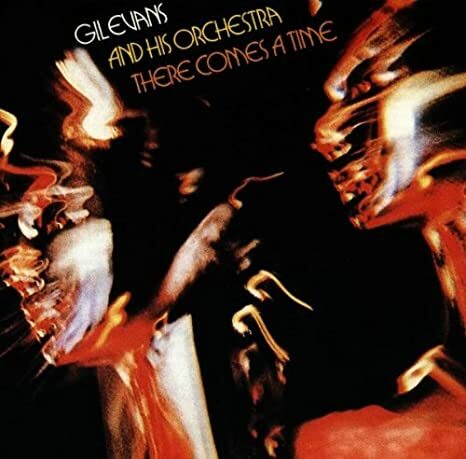 Gil Evans – There Comes A Time. A tragically overlooked large-ensemble masterpiece. On this session, Evans’ typically wonderful horn arrangements incorporate some of the “spiritual jazz” sounds of the 1970s–synthesizers, vibes, electric guitar, heavy percussion–in an inspired synthesis that brings him into Sun Ra territory. 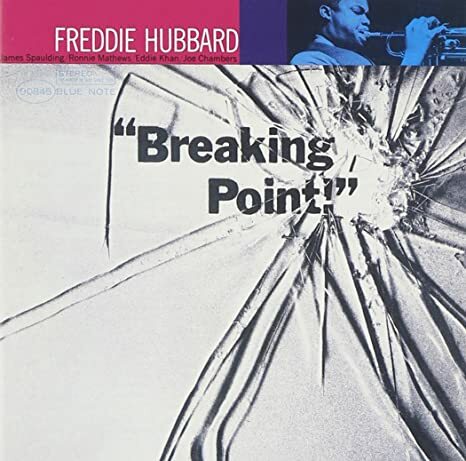 Freddie Hubbard – Breaking Point. A very high-quality modernist Blue Note session from 1964, in fact Hubbard’s debut. The compositions are complex and impressive, and the always underrated James Spaulding has great contributions on alto and flute. ← Previous Post Is it too late for China to reverse the over-concentration of elite education?